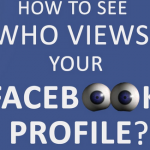 Is your URL blocked on Facebook? Still, you want a share in Facebook Groups / Pages / Chats? 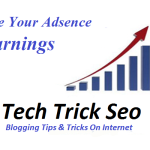 So, Friends, you don’t worry, because I am here coming with the another cool solution for Sharing URLs on Facebook Unlimited times without any risk to Increase your Website traffic., you can easily use this tricks post blocked URLs on Facebook, And you will enjoy this tricks Sharing URLs on Facebook Unlimited blogs without any problems or issues. Few Times Facebook is blocked your Website URLs with the reason of like Spam Sites, Phishing sites or if you share the many more times then Facebook have blocked your Website URLs! 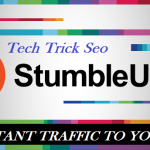 Simply you can create new blog spot website. and you will be able to share that URL with some custom codes which I have shared below. Let’s have a look at that now from below So Lets read this post very carefully How to Post or Send a Blocked URL on Facebook. You will learn here the special techniques to post any types of blocked URLs on Facebook. also, you will see the how you can easily post a blocked URL And So many peoples also ask me this question how to share blocked link on facebook, facebook blocked my website link Etc. URL blocking in Facebook is Too Much common in These days. Day by day Spam level is due to increasing, Facebook system or Bot is automatically blocking the suspicious URLs. 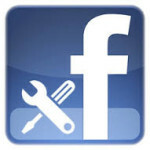 Previously we were shared How to create Unlimited Facebook Accounts for doing a various Facebook task. This is a very good and special methods, which you can use right now, for how to post blocked links on Facebook. 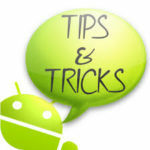 Here are this method only works on the other websites too, You can use this method then you will send the URLs to them. Facebook has blocked me once website link, but it is automatically unblocked after 7-8 months. So, Guys, you have don’t left any choice there. But wait! What we redirect the URL right after the delay of 1 second later? What will the happen in this situation? Well, URL is unblocked in Facebook, and now you will send. 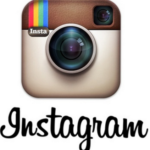 For getting full methods you will see this Guide very carefully, Simply follow the easy steps by steps from below. 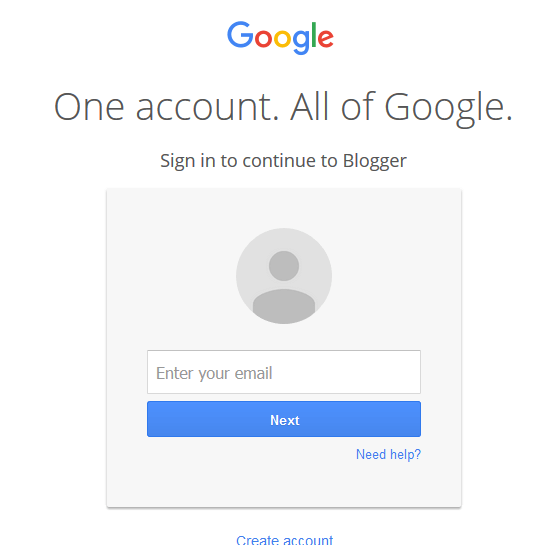 At, First of all, Goto Blogger.com and Login with your Gmail Account there. Now select on New Blog option, and create the new blog spot website with any URL of your choice its completely free to use, No credit card or any other things. 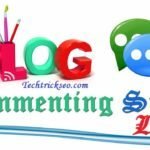 Now after it’s your choice to create the Blogspot website, Goto Setting – Basic & click No in Let search engines find your blog? Select on Save Changes button. 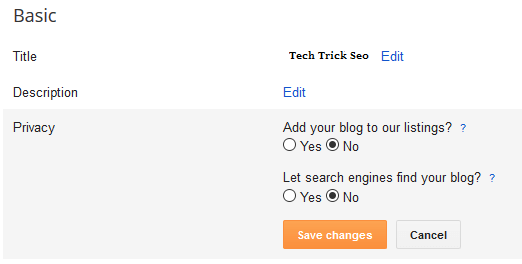 Now Goto blogger template option, and click on Setting button icon Under Mobile selection and select on No. 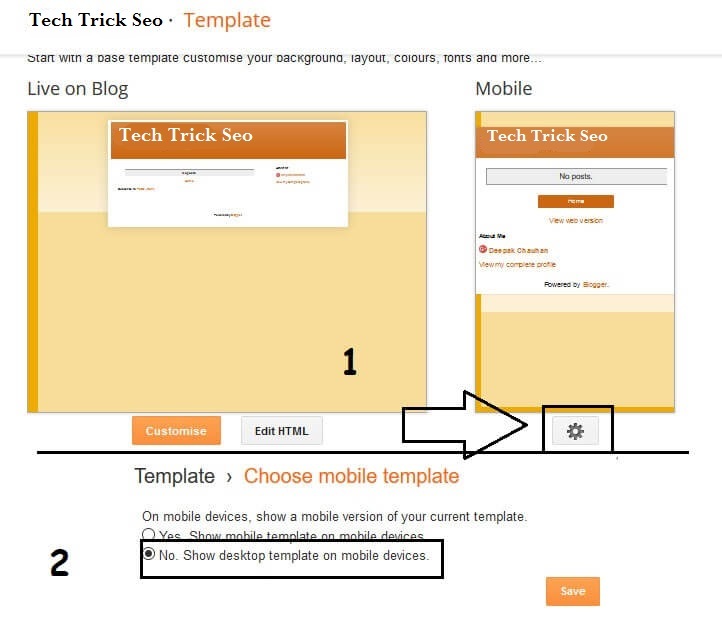 Show Desktop template on mobile or phones, option and Select on Save. Now, Scroll Down and Select on Revert to classic template option. Now it will Again you Scroll Down a little bit, and you will see the option of Edit Template HTML , And simply Fill up the below code there. and Now simply Save the template. 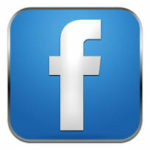 Now you will able to share your Website URLs on Facebook Which is your new blogspot URL. Caution – We have Posted this Article only for Educational Purposes. Please, I have a request you don’t use this trick for any illegal works and sending Suspicious links to others. 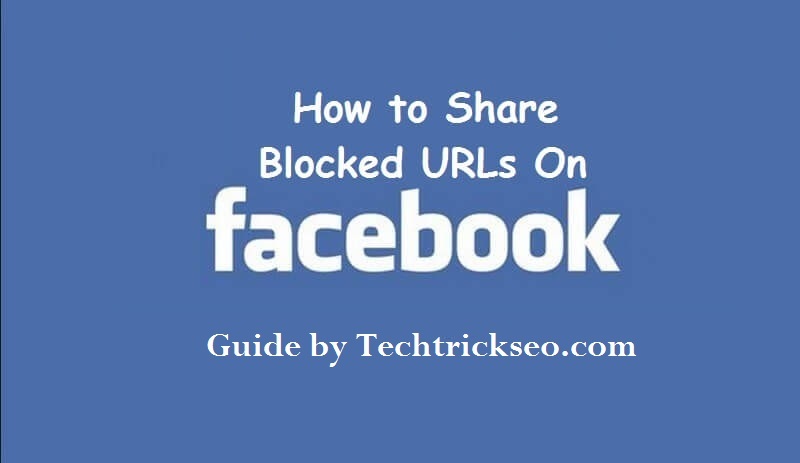 So Guys, Here are you read This method which you can for sending or sharing blocked URLs on Facebook easily in just only a few clicks or select. You can use this for unblocking any kinds of URLs on Facebook You all follow this simple steps, which I have mentioned here above and you are good to go. 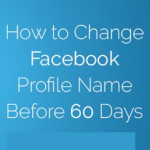 I hope you are like this Guide How to Post or Send & Share a Blocked URL on Facebook. If you have to Feel any types of problems then you can freely comment below I’ll try my best as soon as possible. 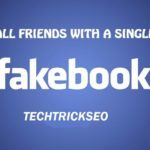 So that’s it for this Guide Guys, Please share your friends how to post blocked links on facebook Thanks for visiting techtrickseo.com and stay tuned here for more cool tricks like this How to Unblock Site on Facebook. If I checked this trick for a long time, you checked and now whether I am coming to work or not, I do not know.